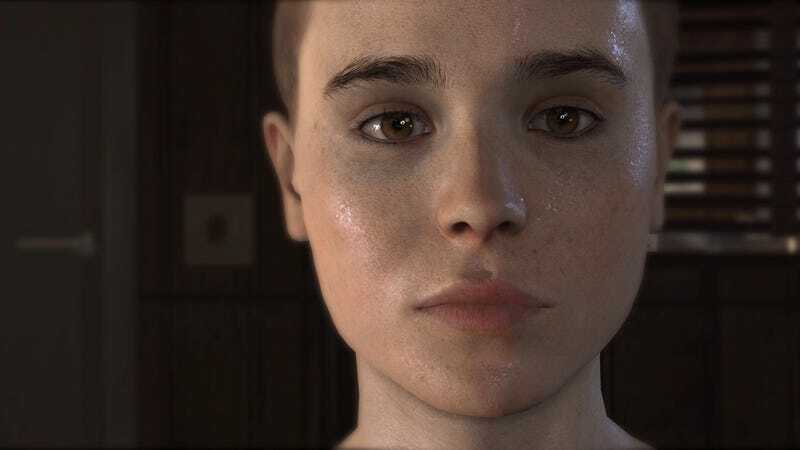 Quantic Dream, the studio behind Heavy Rain, is back with another photorealistic, eye-popping game. It's called Beyond, and it stars Ellen Page. Beyond looks more action oriented than Heavy Rain. But like Heavy Rain, it sports some jaw-dropping visuals.